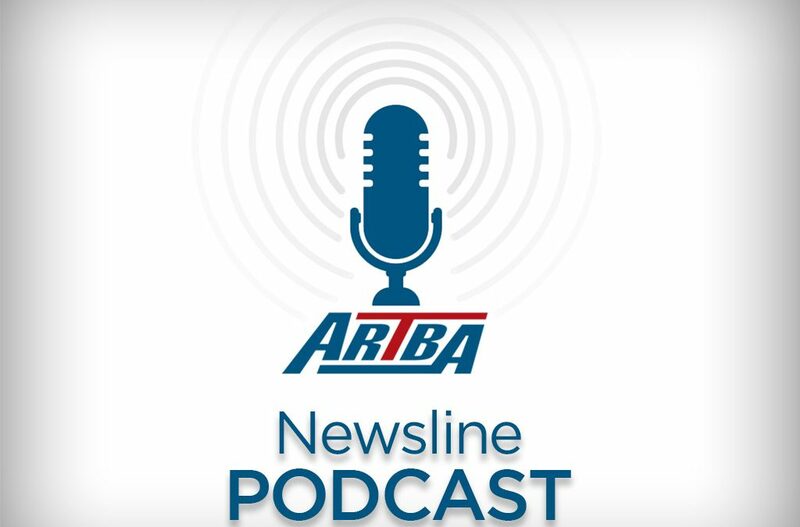 This week’s podcast features ARTBA Director of Safety & Certification Katie Chimelewski, with information on National Work Zone Awareness Week, which runs April 8-12. ARTBA partners with the National Work Zone Safety Information Clearinghouse, American Traffic Safety Services Association (ATSSA), the U.S. Federal Highway Administration and several other organizations to sponsor the annual event. More information is available at www.nwzaw.org.